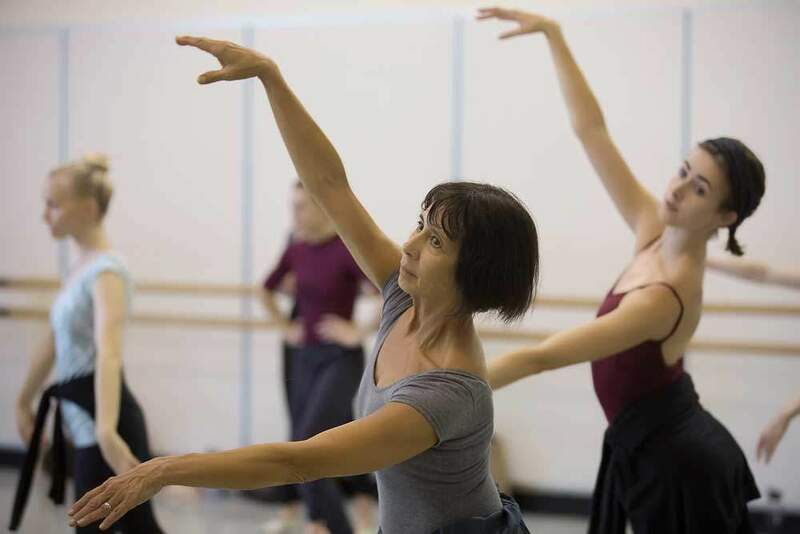 Enjoy the benefits of quality dance training in the remarkable studios of Pacific Northwest Ballet School. Open classes are taught by the School’s nationally acclaimed faculty and are accompanied by professional pianists. Classes are designed to enhance each student’s experience to the fullest in a stimulating and creative atmosphere. PNB offers Beginning, Beginning/Intermediate, and Intermediate/Advanced classes for students ages 13 and older in the Open Program. The Beginning class is for students with no prior ballet training. This class once a week starting in September of each school year. Due to the progressive nature of the class, registration closes to new students after November 1st. Beginning/Intermediate is for students who have at least 2-3 years of classical ballet training. Intermediate/Advanced is for students who have at least 5-10 years of classical ballet training. Open Program classes are all offered on a drop-in basis and cost $16 per class. Class cards are available in increments of 5, 10, and 20 classes and expire at the end of the session in which they are purchased. Each student must present their class card to be marked at every class attended. The Open class card is nontransferable and is valid only for the number of classes indicated on the opposite side of the card. PNB School assumes no responsibility for lost or stolen cards. No refunds are given for unused classes. The open class card is valid only through the indicated expiration date. Unused classes cannot be made up after that date. PNB Subscribers receive a 20% discount on Open Program classes. Pacific Northwest Ballet School does not offer a professional rate for Open Program classes, but we value the opportunity to engage all dancers from the local dance community and beyond. Our students bring a wonderfully diverse mix of dance backgrounds and range of experience to Open Program classes. We strive to meet the dance education needs of every student, beginner through advanced. All students are required to wear ballet attire or clothing that allows for fluid movement during class. Ballet technique shoes are required. Phelps Center: Students may use the small lockers at the southeast end of the Women’s dressing room or the wire baskets in the Men’s dressing room to store clothing/shoes while in class. Francia Russell Center: Students may use the small lockers near the sinks in the Women’s dressing room (subject to availability), and any locker not already in use in the Men’s dressing room. Please note: students should bring a sturdy combination lock, and should not store valuables in the lockers. Students may not remove belongings in an unlocked locker for their use. All students must arrive on time for class. Students who are more than ten minutes late will not be allowed to enter a class. Students are not permitted in the studio unless accompanied by a PNB School Instructor. Open Program students are required to complete an updated waiver before taking a class. Please allow additional time before class to complete this process. To receive a subscriber discount on class cards, open students must present their subscriber card when purchasing them. All classes 1.5 hours unless otherwise noted. WEATHER POLICY: Pacific Northwest Ballet School will be closed in Seattle when Seattle Public Schools are closed, and closed in Bellevue when Bellevue Public Schools are closed. It is conceivable that only one Pacific Northwest Ballet School location could be closed. Public school closures are announced on radio and TV stations. Please call the School to check if you are uncertain. For more information call 206.441.2435 (Seattle) or 425.451.1241 (Bellevue), or e-mail us at pnbschool@pnb.org. Classes subject to change. PNBS reserves the right to cancel classes at any time. 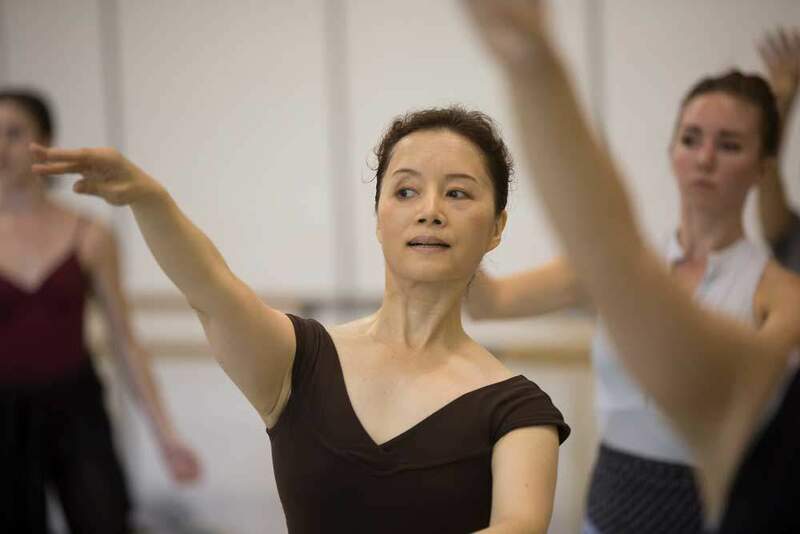 PNB Subscribers receive a 20% discount on Open Program multiple class cards. Pacific Northwest Ballet School does not offer a Professional Rate for Open Program classes. For more information: Call 206.441.2435 or email us at pnbschool@pnb.org. Student must present card to be marked at each class attended. Card is valid only for the number of classes indicated on the opposite side. PNB School assumes no responsibility for lost or stolen cards. No refunds will be given for unused classes. Card is valid only through the indicated expiration date. Unused classes cannot be made up after that date.